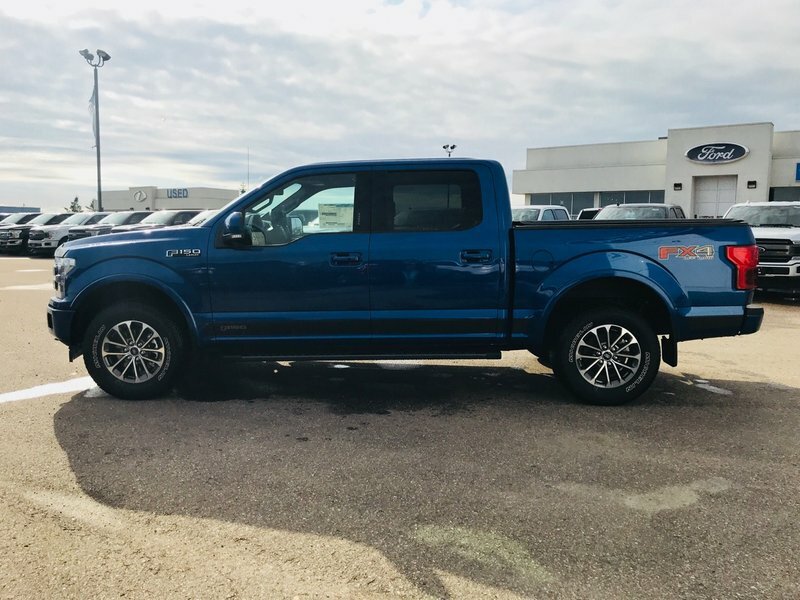 This Beautiful Lightning Blue F-150 is LOADED! 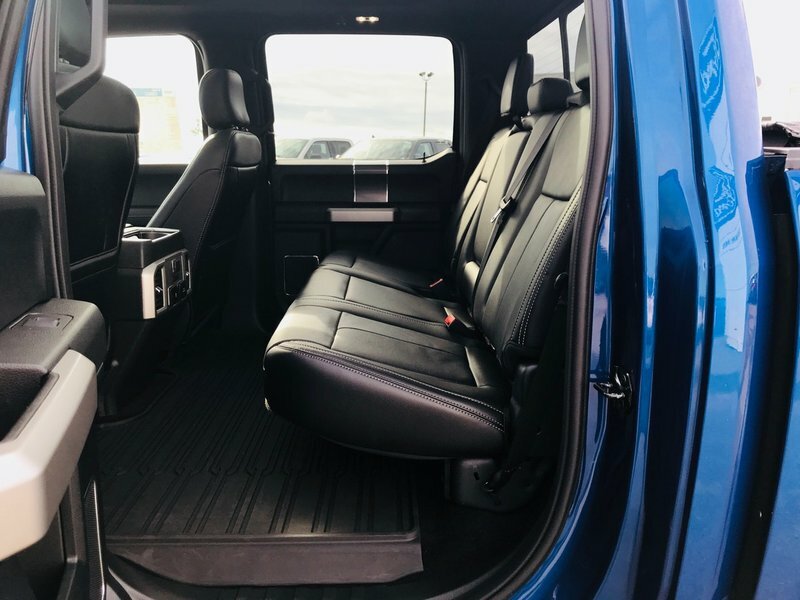 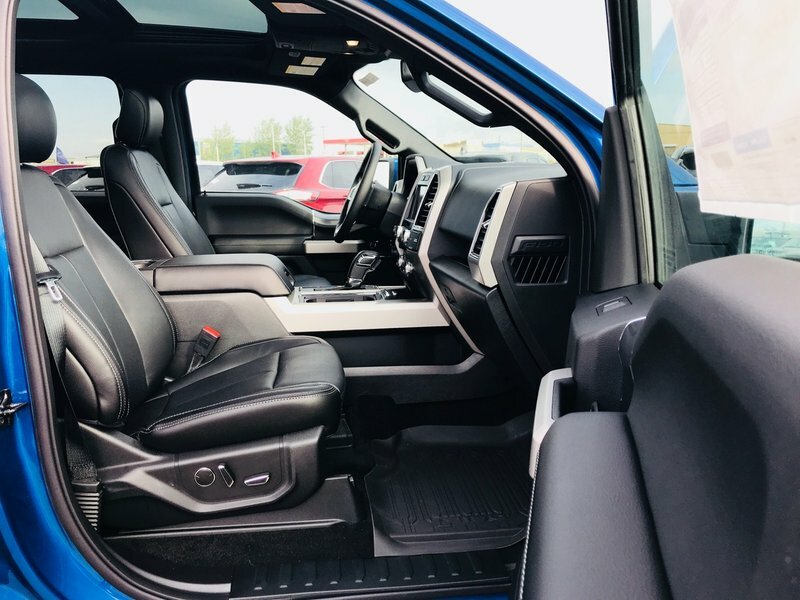 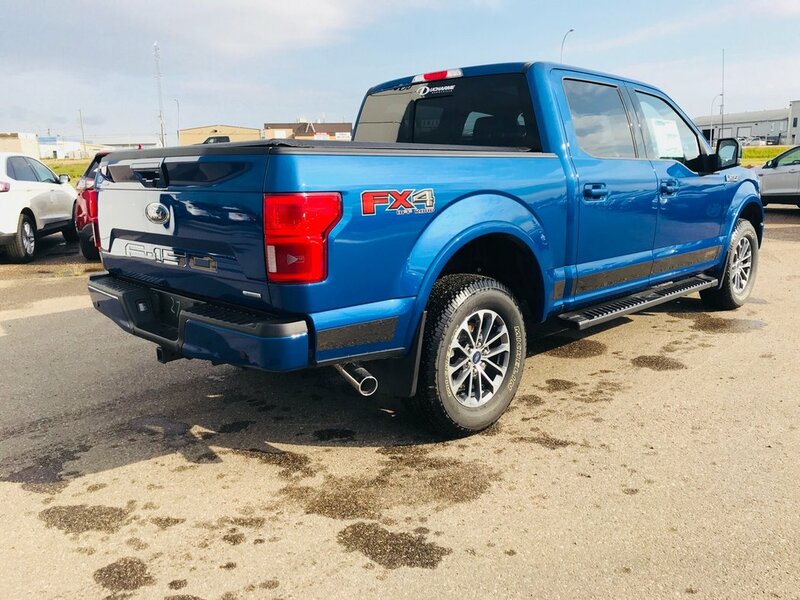 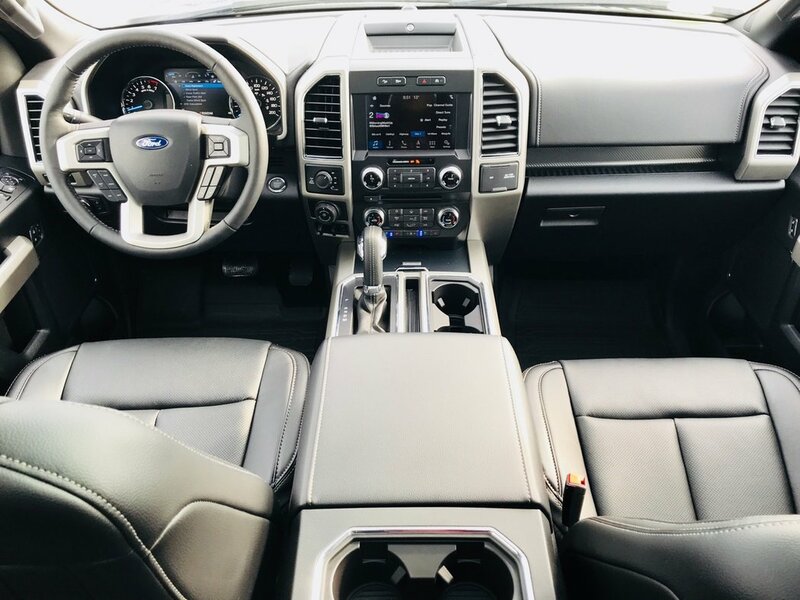 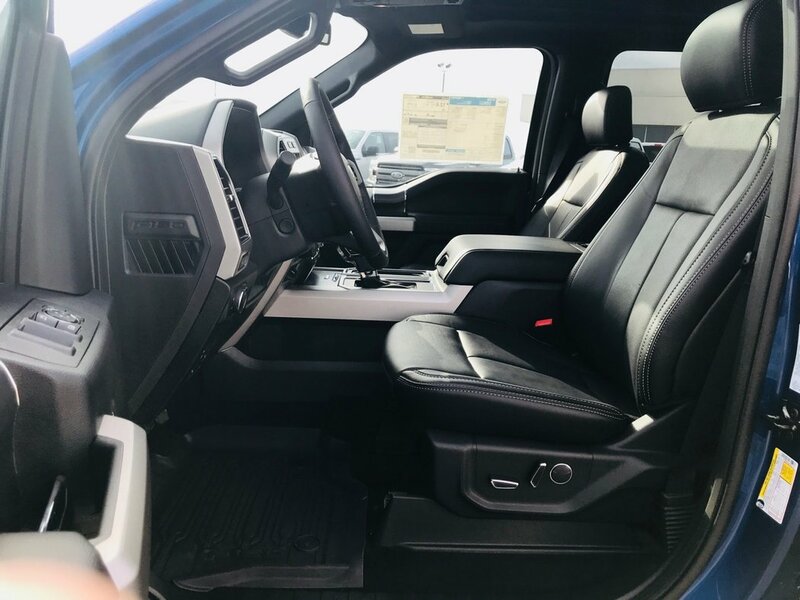 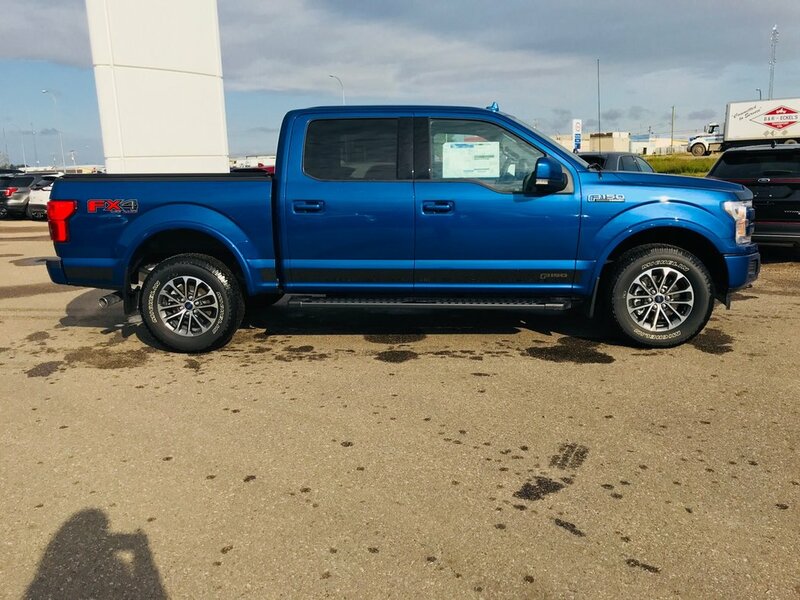 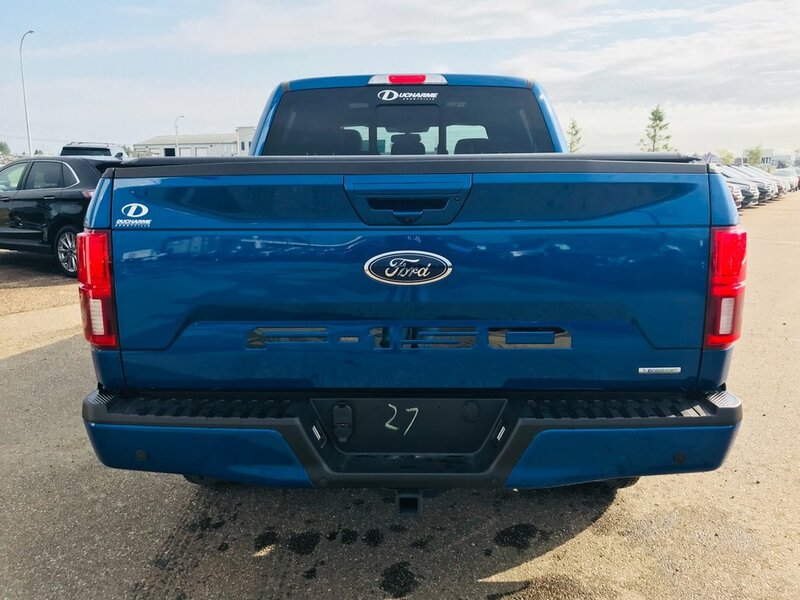 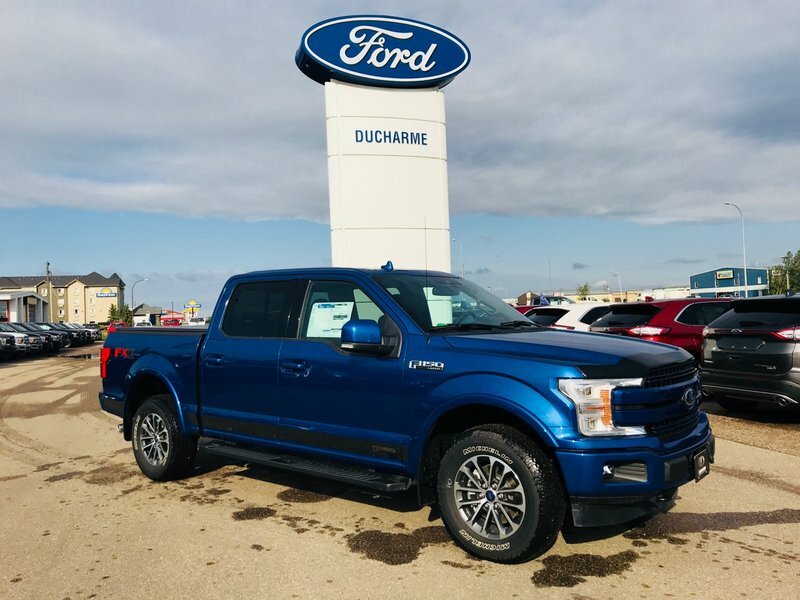 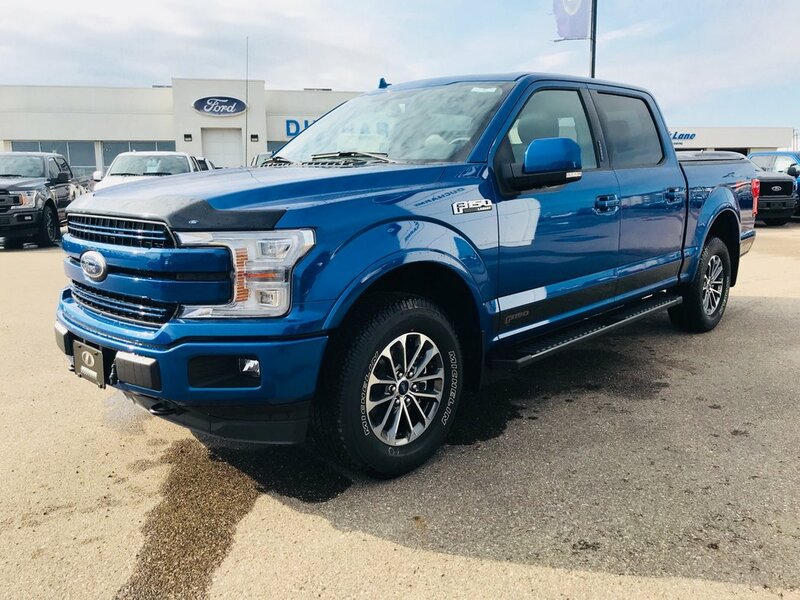 Features include Leather, Navigation, Heated/Cooled Seats, 2nd Row Heated Seats, Heated Steering Wheel, Remote Start, Twin Panel Moonroof, SYNC3, SYNC Connect, Reverse Camera, Trailer Tow Package, Trailer Brake Control, Keyless Entry, Auto Start/Stop, Ambient Lighting, Power Adj. 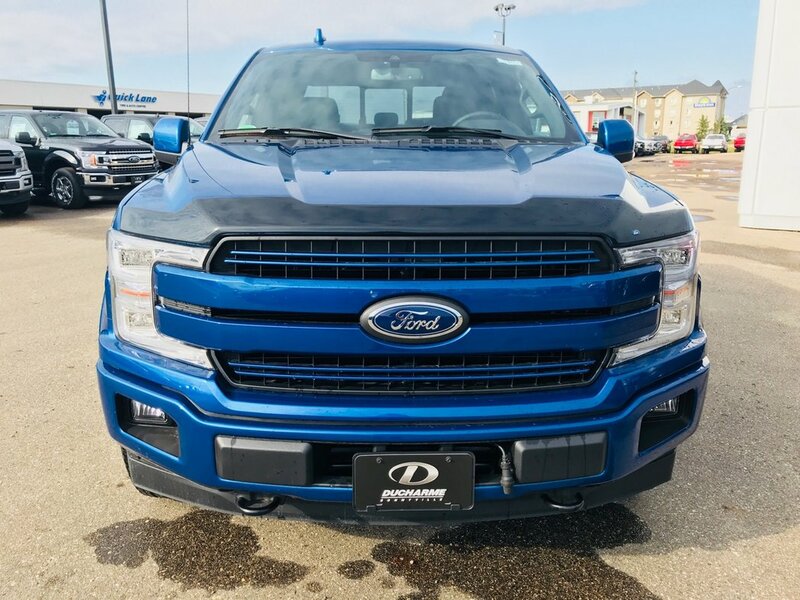 Pedals, Boxlink Cargo Management, Fog Lamps, LED Box Lighting, Remote Release Tailgate, Lariat Sport Package, 18" Premium Aluminum Wheels, Blind Spot Info System, LED Side-Mirror Spot Lights, B&O Play Premium Audio System, 3.55 Electronic Locking Rear Axle, Tailgate Step, 6" FX4 Off Road Package, Wheel Well Liner, Skid Plates, All Weather Floor Mats, A/C, Cruise, Tilt, Power Windows, Locks, Mirrors, & MUCH More!